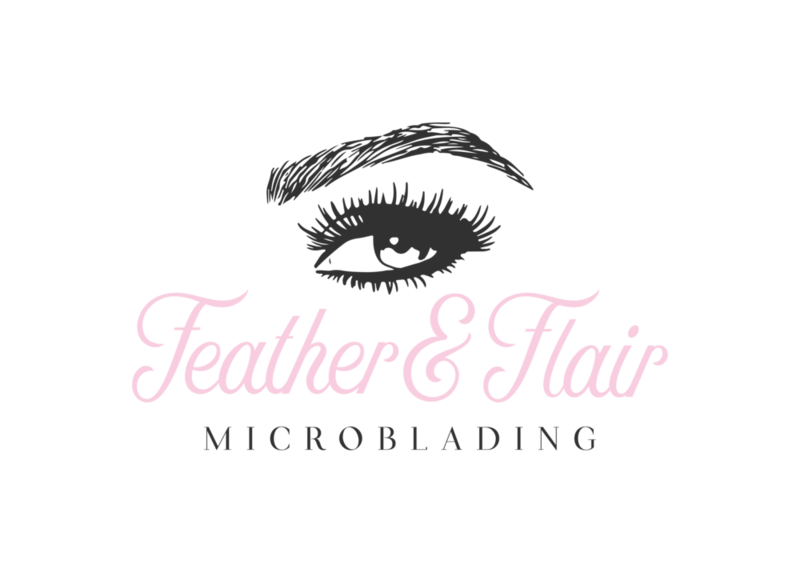 Feather & Flair Microblading is a beauty and cosmetic business in Brownsburg, Indiana. Rachel Lewis is the founder and a certified microblading artist. I was hired to do a full branding (logo, website, business cards, and more).